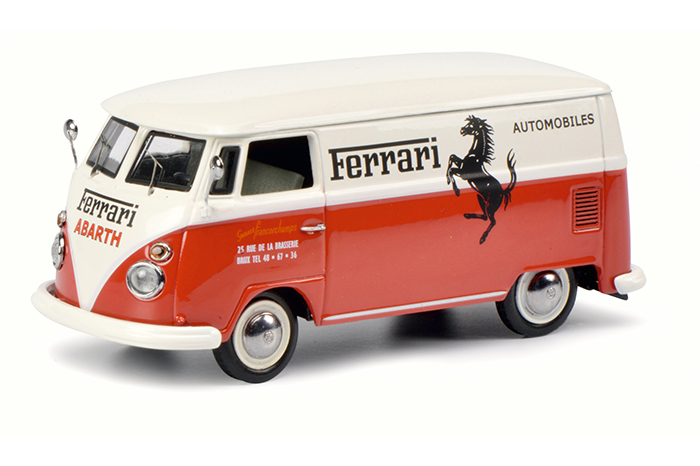 An exclusive transporter and race support collection would be very interesting indeed. 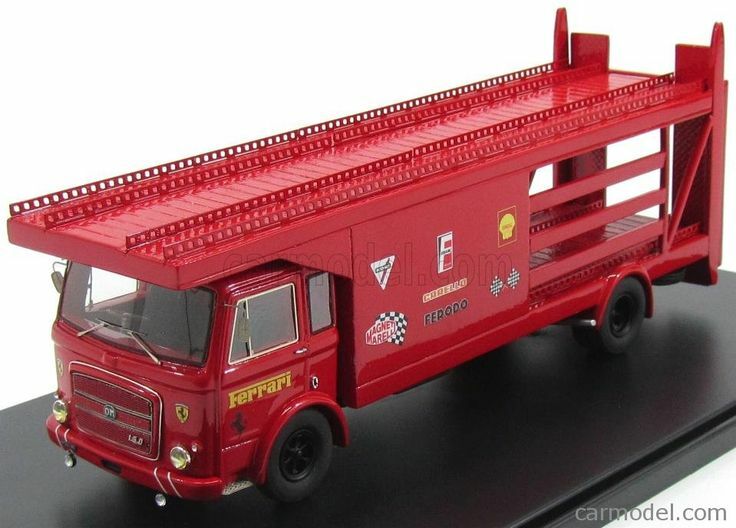 Or a collection consisting of nothing but pit scenes- racers, support vehicles and crew. Cool. 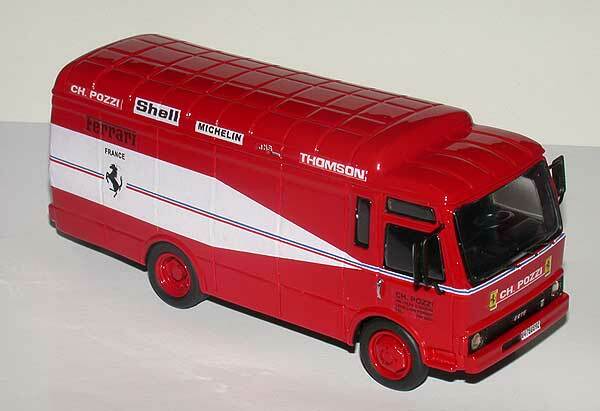 this thread has been quite an eye opener, I didn't realise there were so many race transporters available. 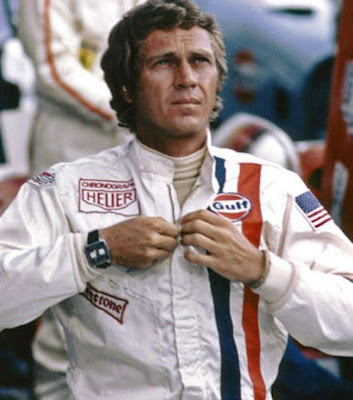 Tom wrote: Or a collection consisting of nothing but pit scenes- racers, support vehicles and crew. Cool. Stu935 wrote: this thread has been quite an eye opener, I didn't realise there were so many race transporters available. We're just getting started Stu ! Gila models in Italy produce some very impressive models. 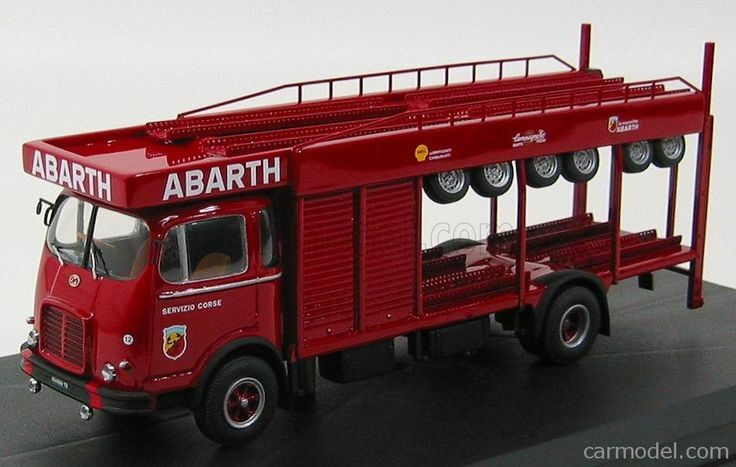 This is one of my favorites....the 1953 Alfa Romeo transporter. Spark have also announced the 1953 Le Mans 6C 3000's that would fill it up nicely. Just imagine how much it cost to make that scene . Any other shots from that diorama? wow that diorama is impressive, any idea how long it took to put together? That is indeed a fantastic diorama. Jager wrote: Gila models in Italy produce some very impressive models. 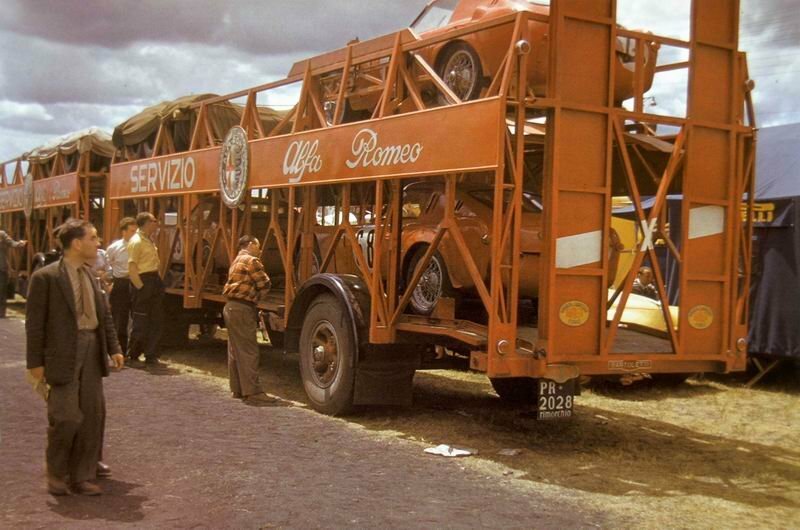 This is one of my favorites....the 1953 Alfa Romeo transporter. Spark have also announced the 1953 Le Mans 6C 3000's that would fill it up nicely. Two minds think alike on this one Ian Every time I go to Retromobile I see this transporter and think one day I'm going to buy that. I think the day I do is getting closer especially when Spark do release those 6C 3000's................the temptation will be to great. Needs must. LUW wrote: Just imagine how much it cost to make that scene . 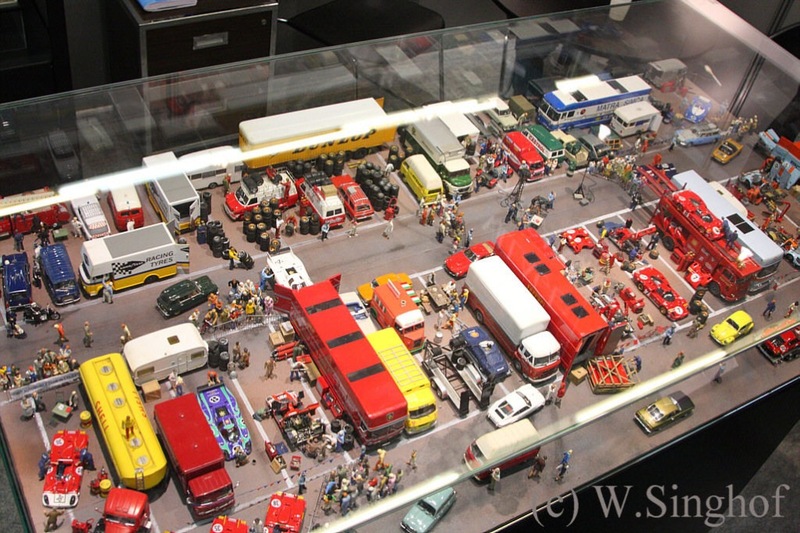 The diorama was constructed by professional diorama builders Chrono43 for Retromobile. They do one every year. 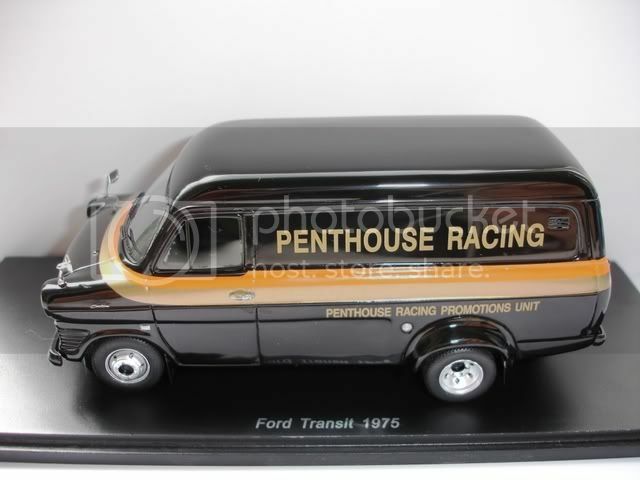 The Ford Transit was a popular choice for racing teams in the late 1960's and early 1970's. Spark have produced several versions, with more planned. Years(s): 1971 - 1974 ? Years(s): 1971 - 1975 ? 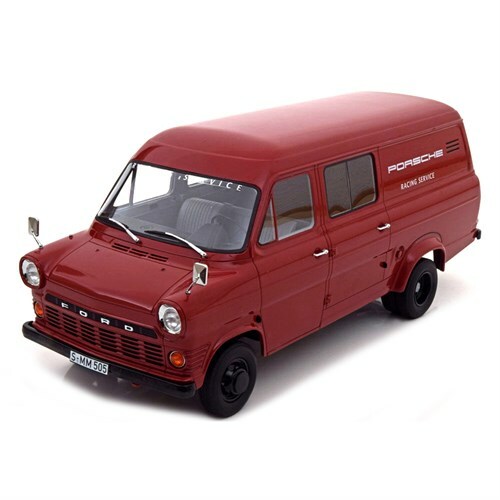 IXO also wanted to get in on the Ford Transit act, and announced this Porsche van, but its production has since been discontinued ? Years(s): 1968 - 1971 ? Rio did a few Fiat 238s, but I suspect that most, if not all, are fantasy... quite nice though. There's also a Fiat version. 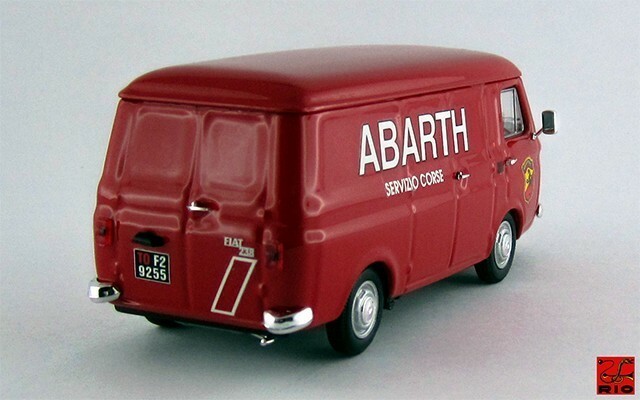 The 238 was the quintessential Italian van in the late '60s-early '70s, so theoretically they could be real cars. I'm not sure why Spark mentions on the base that it is from 1975, but the Penthouse RAM team actually raced in 1980 with this livery. I see it now. I was thinking about Formula 1. Thanks Tom. The Lancia Marlboro Italia version is real, I'm not sure about the other versions. There are several more accurate versions produced by Rio, so hopefully they aren't fantasy models. Years(s): 1973 - 1976 ? What transporter? I see no transporter. 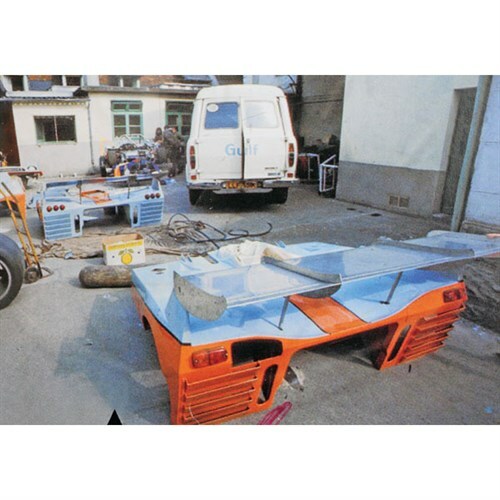 Can anyone please measure the MAN 635 Porsche transporter? I need to know how long it actually is. 22 cm and a bit. Close enough? So it will fit. Ok, that means the display is a none issue. Now I just have to buy the sucker. And the cargo. And the hole gets deeper. What will you fill yours with? I'm looking at a couple of Spark 904s... will cost more than the model itself (even though mine was acquired in a trade and the 'load' will likely come from the same source). I think I'm leaning towrds the 1967 squadra: 910K, 906K and 907LH. I never had anything like them in 1:18 and they seem to be easier to come by. Tom wrote: What will you fill yours with? I'm looking at a couple of Spark 904s... will cost more than the model itself (even though mine was acquired in a trade and the 'load' will likely come from the same source). Don't forget the Vitesse Porsche 904's which are typically cheaper. While not as sharp as the Spark, if they are displayed in/on the transporter you won't see the detail that closely. I'm thinking of using a mixture so i can have one car (the Vitesse) without its engine cover.